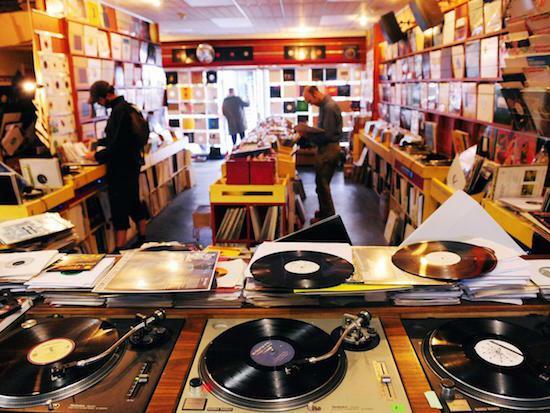 National Book Tokens and an array of independent record shops around the UK are teaming up this May to relaunch the Record Tokens gift card scheme. The scheme will relaunch on May 14 and will see tokens act as a kind of debit card allowing people to purchase the tokens and exchange them as gifts to be used at a wide array of record shops around the UK. Tokens will be valid for eight years after purchase, though National Book Tokens says they will try to replace your gift even if it is not redeemed within that period for any reason - they also say that they will try to replace your card if you lose or damage it. You can find out more about the scheme, including a list of shops at which the tokens can be used, here.